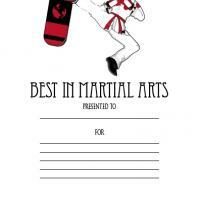 Search our wide selection of printable awards. 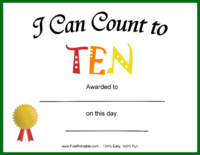 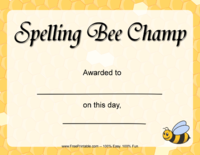 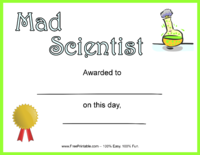 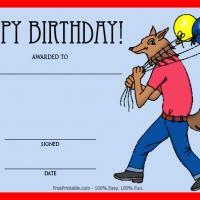 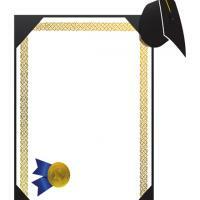 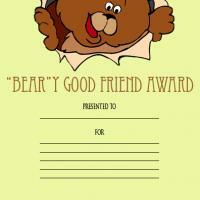 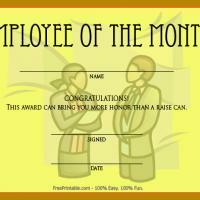 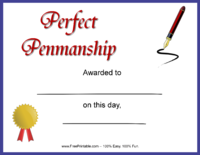 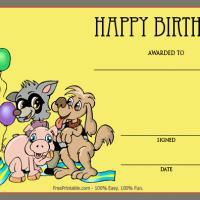 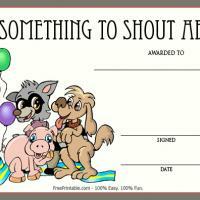 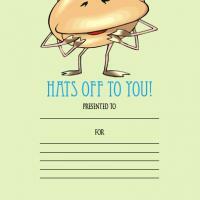 Print and personalize these award certificates to recognize the achievement of your kids. 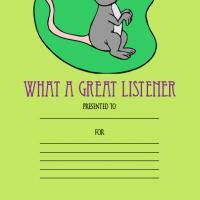 For teachers, these are good gifts to award students who are doing well in your class. 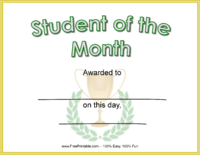 Even if you homeschool your children, you can pick up some of these printable awards to give to your kids as they achieve certain milestones or do something particularly noteworthy. 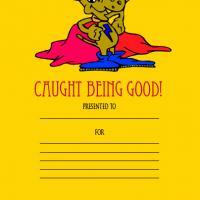 In turn, this will make them proud and reinforce their good behaviors and habits. 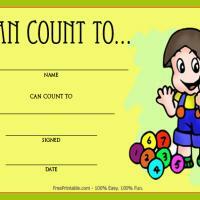 Do you teach younger children, in a class or homeschool setting? 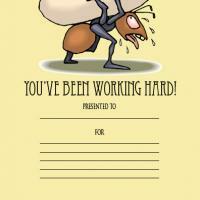 If so, then you are in the right place. 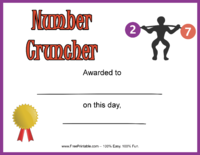 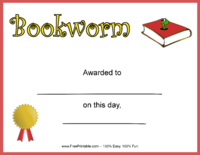 We have printable awards to give to your wonderful children or students, for when each child does especially well that day, week, or month. 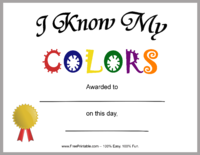 You can give kids the incentive to be well behaved, by telling them that you will be awarding kids with printable awards for various things, such as kindness, sharing, perfect attendance, and more. 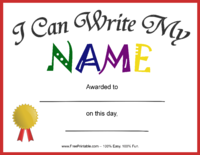 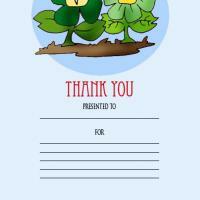 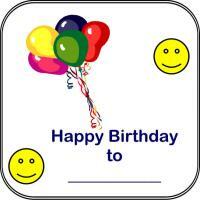 They are a great way to make your students or children feel special. 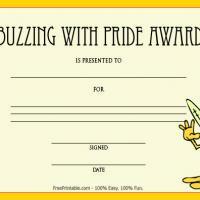 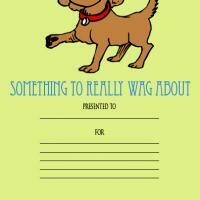 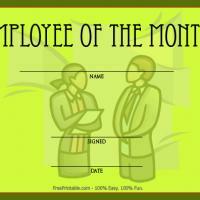 Look out for reasons to give them printable awards throughout the year. 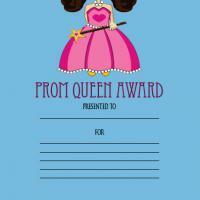 The printable awards that we have here in this section are cute and fun. 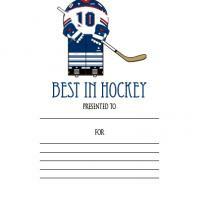 We have some for excellent performance in various sports, and some with colorful characters who each represent a different trait. 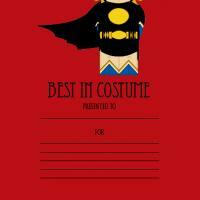 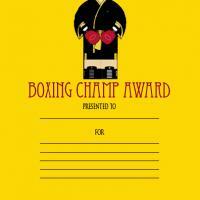 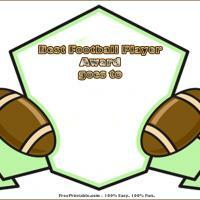 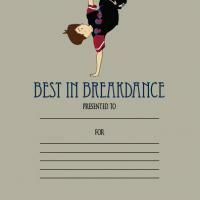 Choose from out of these printable awards and our other styles. 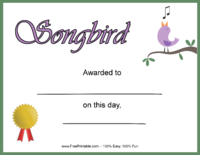 You will not have to limit the number of printable awards that you print, because we offer these to you totally for free. 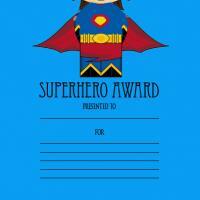 We hope that you enjoy the printable awards we have made available to you. 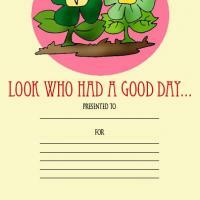 Print out some or all of them today for your kids or students.